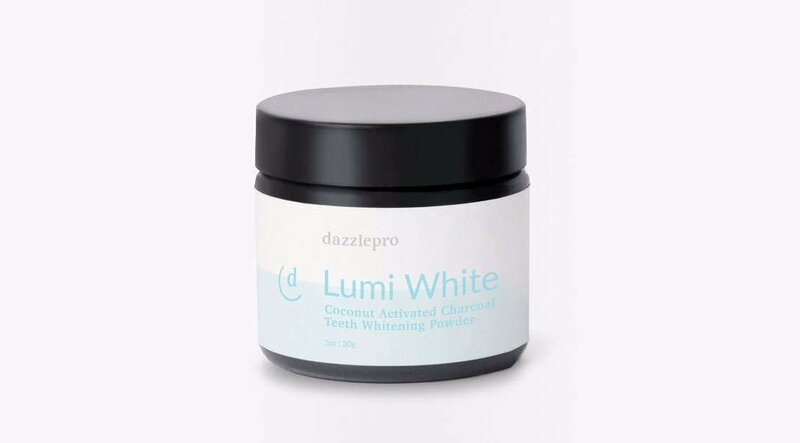 If you’re interested in whitening your teeth but suffer from teeth sensitivity, prefer natural health and beauty products, or simply don’t have the time and money to sit in the dentist’s chair for a laser whitening treatment, Dazzlepro Lumi White Activated Charcoal Teeth Whitening Powder is for you. A 100% natural powder that gradually whitens teeth over time, it uses activated charcoal which also helps to reduce the bacteria in your mouth that causes cavities, gum disease and bad breath. Simply brush the powder onto teeth with a soft toothbrush for 1-2 minutes up to twice a day. 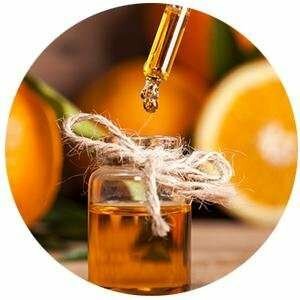 The powder is odorless and tasteless, and each jar lasts 2-3 months depending on usage. 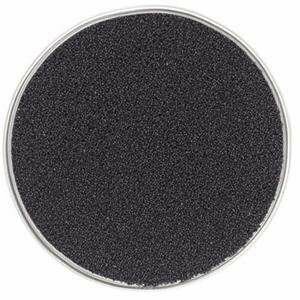 Get a healthy, bright smile the natural way with our LumiWhite Coconut Activated Charcoal Teeth Whitening Powder. Derived from the highest-quality coconut sources, Lumi White’s activated charcoal formula is safe to use for whitening your teeth, while being easy on your gums. Lumi White naturally whitens your teeth, through the power of Activated Charcoal, nature’s best purifiers and detoxifiers.